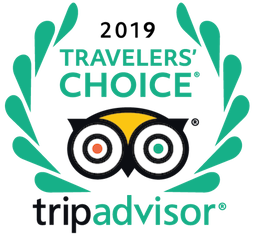 For the third year in a row, The Kehoe House has been recognized as a winner in the Small Hotel and Romantic Hotel categories of the TripAdvisor Travelers’ ChoiceR Awards. 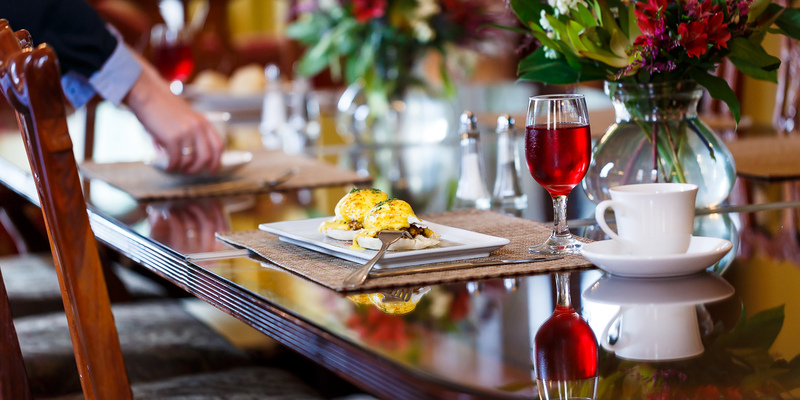 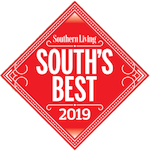 The 2019 honor names The Kehoe House as the 8th Top Small Hotel, the 3th Top Romantic Inn, and the #6 top hotel for Service in the USA. 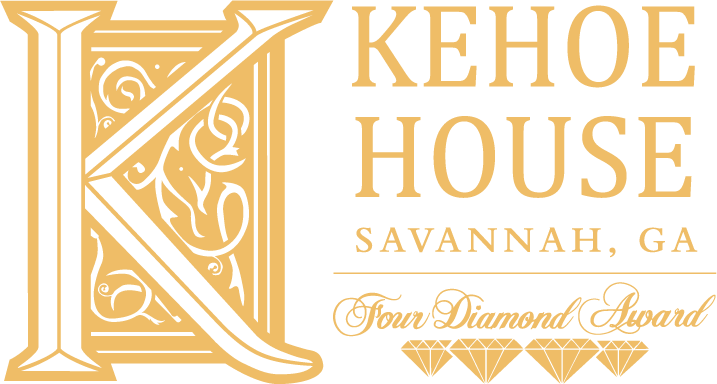 The Kehoe House is currently ranked the #1 hotel in Savannah, Georgia. 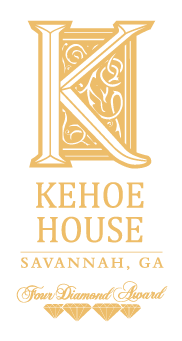 The Kehoe House has enjoyed a number of media mentions, awards, and honors. 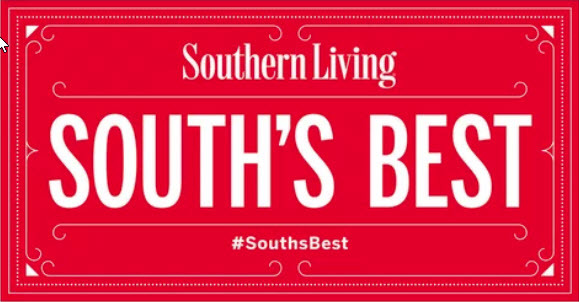 Two popular magazines, Southern Living and Coastal Living, have included The Kehoe House in their recommendations for Savannah travelers. 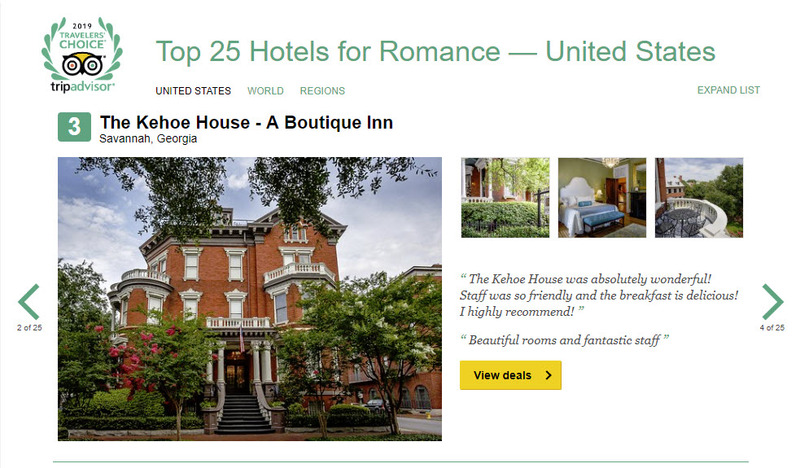 Named by Visit Savannah as One of the "Six Most Haunted Places in Savannah You Can Actually Visit"